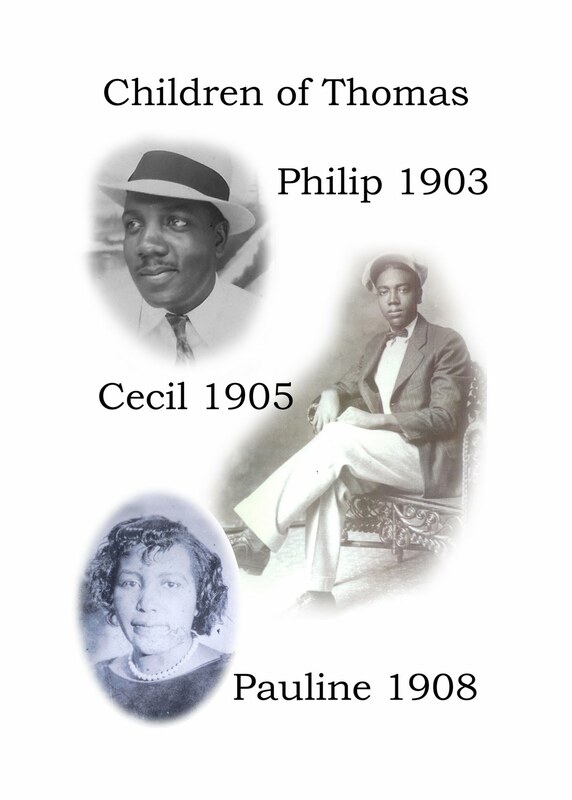 Have you ever looked at your ancestors for inspiration? How did they do it? How did they handle the seemingly abrupt changes in their lives? The answer lies in their life stories. Through the snapshot of my Ancestral Quilt, The Quilt of Life, I found a familiar pattern. The pattern that proves that my life is not that much different than theirs so long ago. Let's retract a bit of ancestral history! In 1855 my ancestors were established blacksmiths and owned land in Rutherford County, NC. They were surrounded by family, friends, and customers. By 1861 the Civil War disrupts their lives. Events of the Reformation Era forced them to move, find new land, and start anew. Reestablishing their lives was paramount, this time in western Tennessee. There, new land was purchased, new jobs were had, and new friends were made. But change was on the horizon. 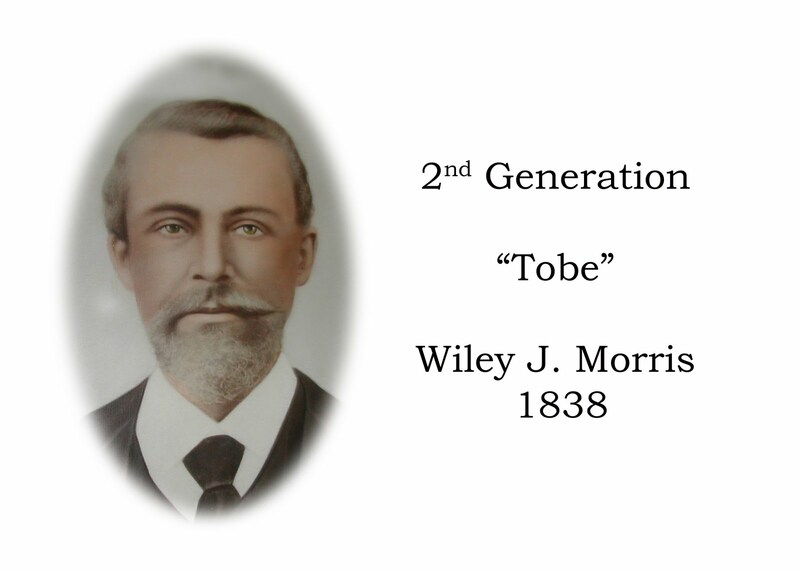 We find the Morris ancestors in Coldwater, Kansas in 1884. The mass exit from the south, the expansion of the railroad, and political uprisings inspired this move to towns that weren't even settled well. But, land was abundant as were opportunities; unfortunately, so were diseases and the nationwide economic depression: The Panic of 1893. By the 1900 census, confirmed by newspaper articles, we find our ancestor in the Indian Territory of Oklahoma. 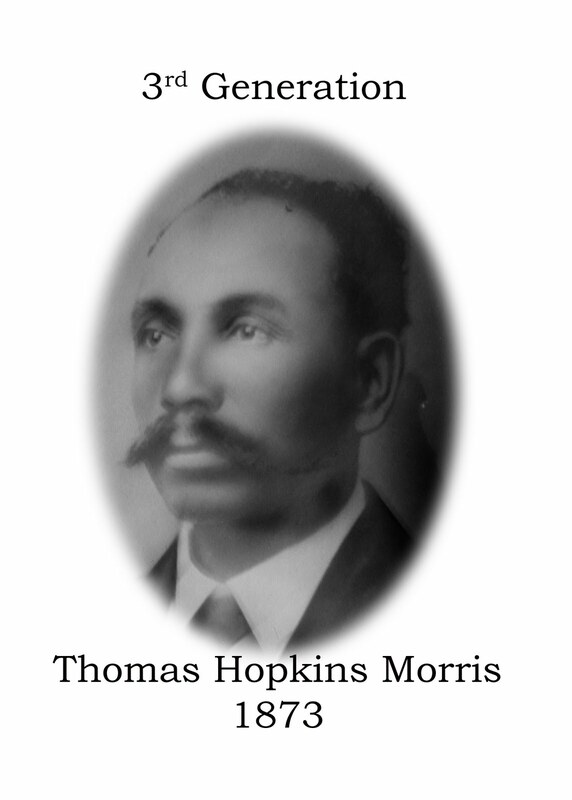 Telling our ancestor's story is telling our story of life changes, perseverance and successes. It appears this pattern of settling, uprooting, and reestablishing a comfortable life was never ending. Is this any different from what we do today when we choose to (or have to) face change? 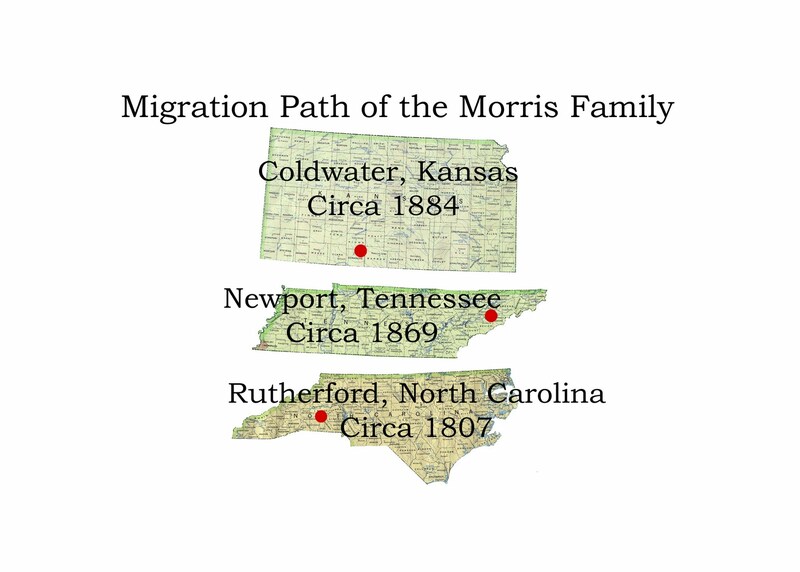 This Ancestral Quilt is just a snapshot of the life, family and migratory pattern that connects the Morris' of yesteryear to today. Note: all blocks are not shown in detail to protect the living. Kathleen Brandt of a3Genealogy began blogging 17 July 2008. 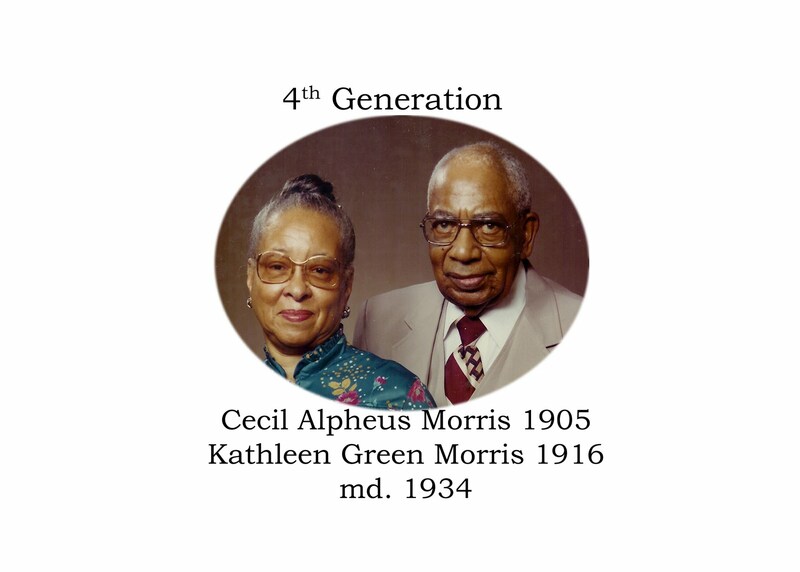 This blog post is to honor the ancestors that inspired the first blog: A Living By Writing, Traveling and Genealogy. A salute to our 3 year blogiversary and future posts. I quilt my ancestors too. Very nice quilt. Wow! 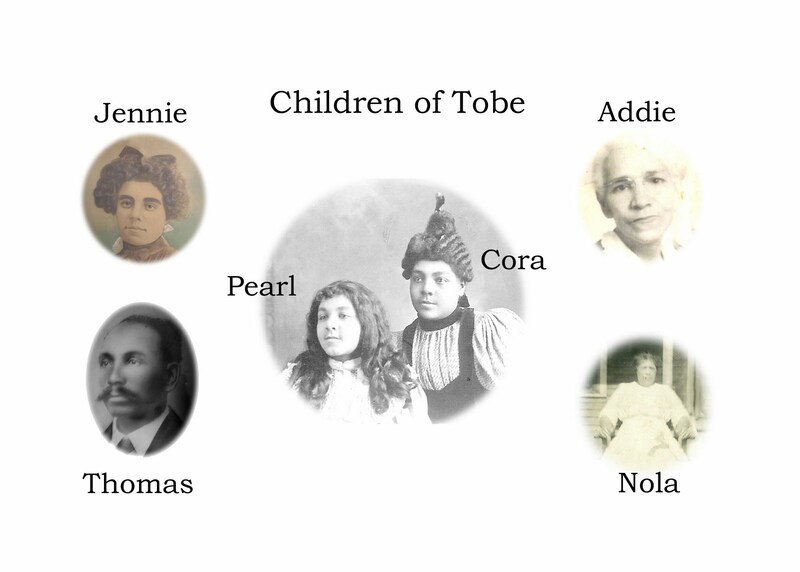 I am in awe of quilting, but to combine family history and quilting is beautiful. Thanks so much for sharing this, maybe some crafty people out there will be inspired! Thanks too for all the kind comments on my blog, and most of all HAPPY BLOGOVERSARY TO YOU! Happy Blogoversary!!! Your quilt is absolutely beautiful! And you are so blessed to have photos that go back that far in an African American family! Our daughter told me just last evening that she was so upset that the last quilt I had made for her when she was 16 has been loved to pieces. Your quilt is certainly an inspiration! Belated, but congratulations on your blogoversary and this extraordinary quilt. Wow, I love the fabric. What a wonderful family quilt. It is beautiful.